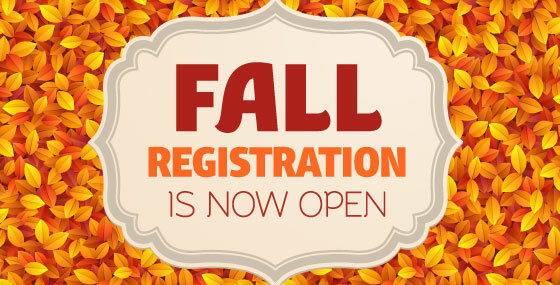 Fall registration is now open!!! Creative Movement and Ballet classes ages 2.5 – 10 and our amazing Musical Theatre program ages 7-12! Sign up before June 10th and receive 10% off the regular price for all school year classes! Regular prices will be posted starting June 11th so sign up today! Hope to see you and your child this summer and fall!